​The Cemetery Committee will have their next three meetings on: June 3rd, September 16th, and December 2nd. We will meet at 12:00 in Room E-5. Located on 25 Mile Rd. in Shelby Twp. 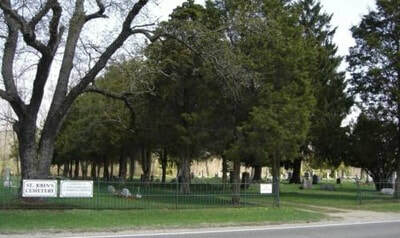 (between Jewell and Schoenherr Rds) St. John's Cemetery is a private cemetery for Our Redeemer Members and their families. Lots are available at very reasonable rates.This ministry maintains the upkeep and appearance of the grounds.